Some clouds. Slight chance of a rain shower. Low 39F. Winds N at 10 to 15 mph.. Some clouds. Slight chance of a rain shower. Low 39F. Winds N at 10 to 15 mph. 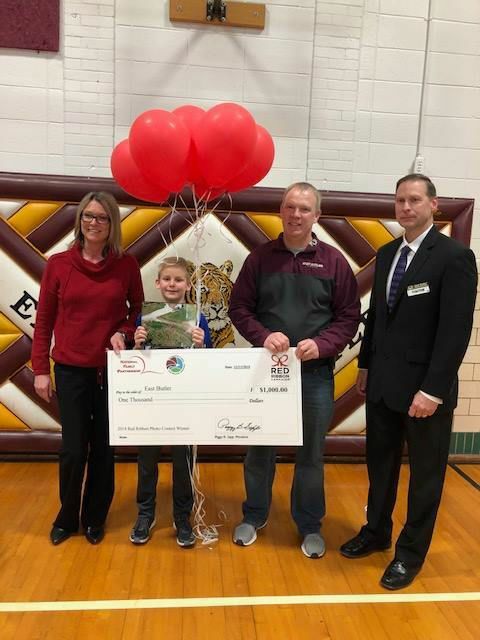 East Butler Public Schools sixth grader Chance Rohda and his parents were presented with an iPad and a $1,000 check made out to the school from the Drug Enforcement Agency on Feb. 22. It was a part of an award Rohda won in the National Red Ribbon Week Photo Contest. 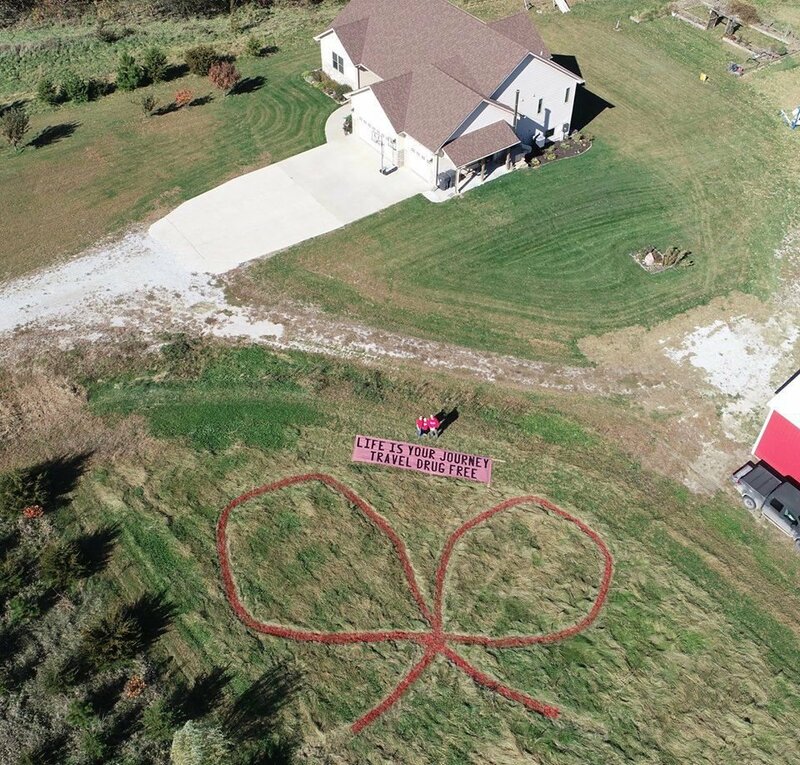 To qualify for the the eighth annual National Red Ribbon Week Photo Contest, families and schools had to submit a photo of them decorating the front of their homes or school campuses with a double-looped red ribbon and the words of the 2018 theme, “Life is Your Journey. Travel Drug Free.” Pictured here is the winning photo Chance Rohda submitted. East Butler Public Schools sixth-grade student Chance Rohda was awarded an iPad for winning the eighth annual National Red Ribbon Week Photo Contest. The competition was sponsored by the Drug Enforcement Agency. Rohda was one of 20 winners across the nation to receive the Most Ambitious award as a part of the competition. EBPS also received a $1,000 check as a part of the award. Ten winners were chosen via receiving the most votes in their region, with the other 10 selected from a judge. Rohda was presented with a judge-selected award at school by Drug Enforcement Administration Omaha Division staff on Feb. 22, according to a press release.